In HEMAT CONSULTING all the clients are important and they receive a personal custom attention. Our organization, coordination, concrete analysis of each matter and an personalized attention your own language, allow us to give solutions and the best administration in any circumstance. Uniting the study and our experience has consolidated an insole made up of Lawyers, Economists, insurance agents, and other professionals in all the advice matters that we put at your service. Who knows how to solve the problems that affect you or your company and, what is much more important, to prevent and to avoid them. Our philosophy: "CONFIDENTIALITY." 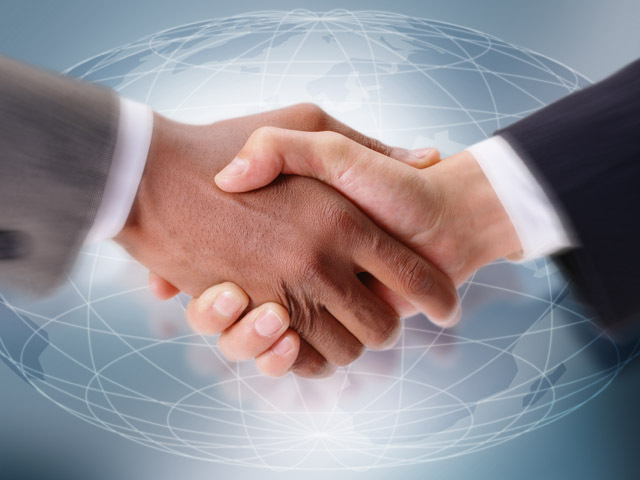 The whole information and documentation that we negotiate, will be treated with the absolute confidentiality. HEMAT CONSULTING works to satisfy their clients to the maximum, without limitations, its administration is our merit. HEMAT CONSULTING is a company of professionals in legal, fiscal, labour advice and accountantancy. The main idea that propitiated the partners founders was offering a legal consultants service, appropriate to the necessities of its clients. Working day by day to give the best service, for a competitive price and the maximum quality. The control and pursuit in all the procedures and transactions that we carry out, together with our experience is the best guarantee for our clients. To obtain the success, is always maintain a good communication with the client.